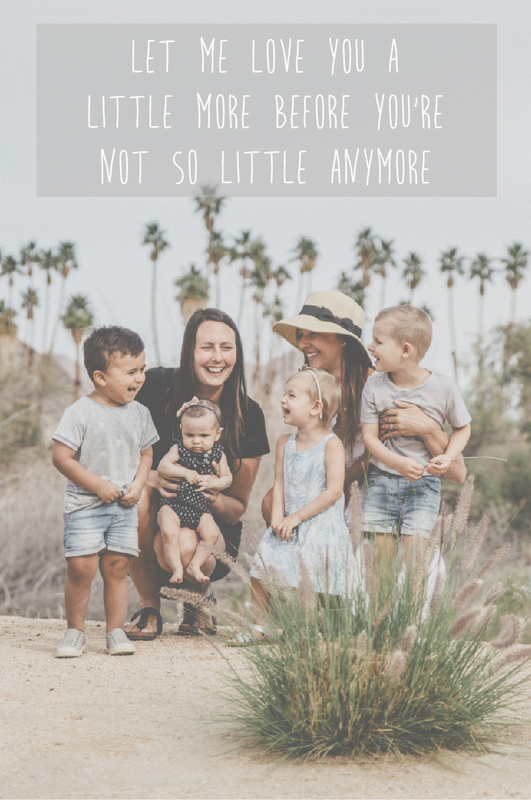 By the end of next month, Cairo will have taken 9 flights and I thought this would be a good time to share some tips that I found really work when travelling with an infant. I have travelled to 18 countries in my life and have flown with numerous airlines. These airlines are the best as far as customer service and going above and beyond expectations, especially when travelling with children. Bear in mind - you need to eat! When I fly I tend to worry just about Cairo and actually forget to eat/drink. I do my best to eat before the plane ride because I find it quite difficult once Cairo and I are both on board . If there is an empty seat in your row, airlines will allow you to bring your carseat on board free of charge. Take advantage because it gives your arms a much needed break. I flew around the time Cairo was about to go to sleep for the night so I popped him in his car seat and he slept the entire flight. This travel day will ultimately rock your child's routine. I love routines but as much as I try to always keep Cairo on his sleeping/feeding schedule, it doesn't work. Be as easy-going as possible and flexible with your child's schedule the day of travel and a couple days following.